Perfect for Weddings, TV & Film work, Photo Shoots, Product and Event Launches, PR and Marketing Campaigns, Promotional Opportunities, Exhibitions and Shows, Corporate Parties and Conferences, Theme Nights, Festivals and Parades, Shopping Centre Displays and many other special events. 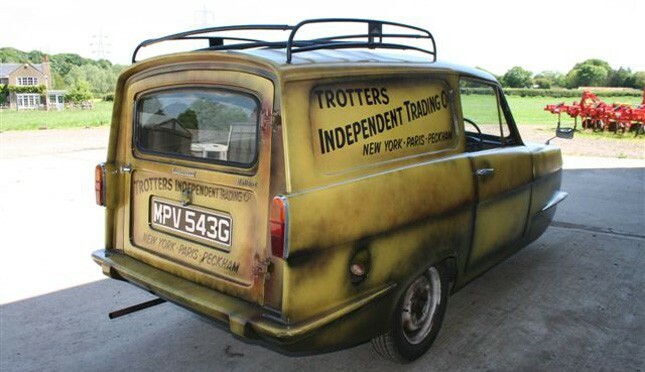 This vehicle is the perfect head turner at Weddings for taking the Groom to the Church or Registry Office. Can also be made available at the Reception for some great photo opportunities. 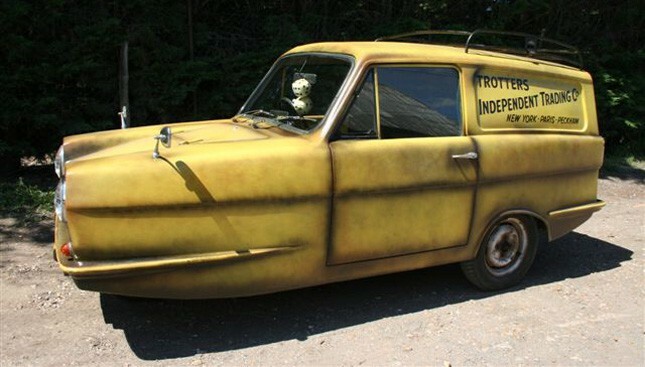 Another great head turning vehicle you can hire for your Prom Night. 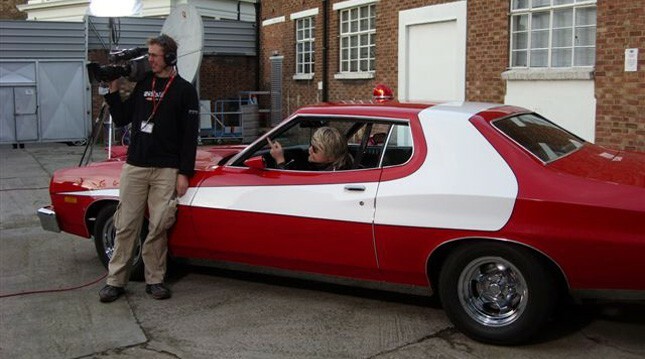 This Grand Torino Car was used on the film set of Starsky and Hutch. This vehicle is ideal for Weddings – Either taking the Bride or Groom to the Church or Registry Office and then on to the Reception. Also suitable for the Bride and Groom after the Reception. Can also be made available during the Reception for some great photo opportunities. This is a great vehicle to hire for your Prom night.